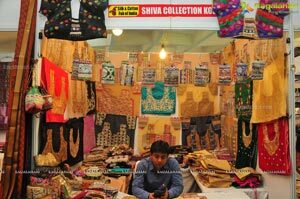 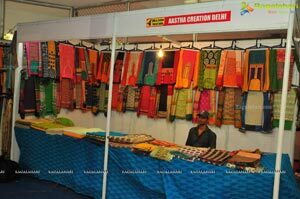 Cotton Silk Weavers Welfare Association Organised - a 6 days Silk and Cotton Fab of India Expo-2014 at Sri Satya Sai Nigamagamam, Srinagar Colony ,Hyderabad. 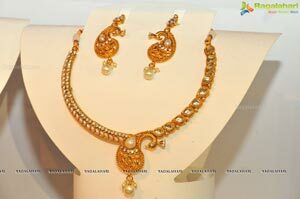 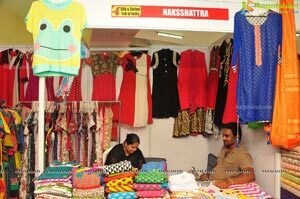 It will be on till 21st September 2014,10:00 am To 9:00 pm. 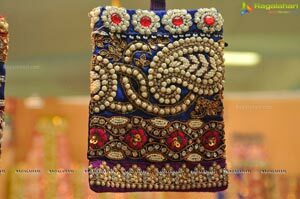 The Exposition Inaugurated by Tollywood Actress, (Ganapathy Bappa Moreya, Jaganatakam Movies Fame) Khenisha Chandran Lighting the Traditional Lamp. 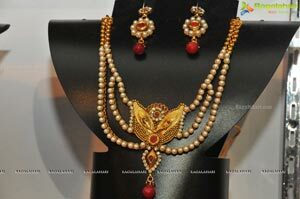 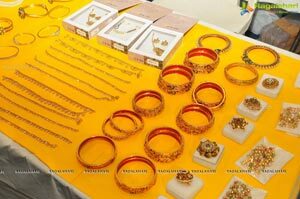 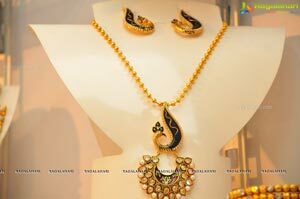 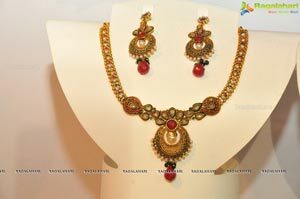 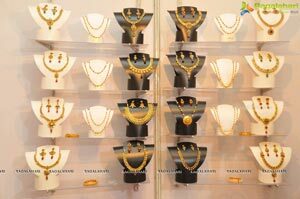 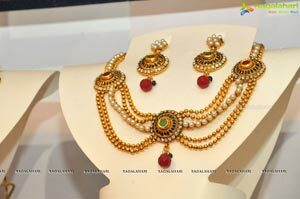 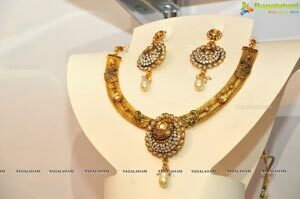 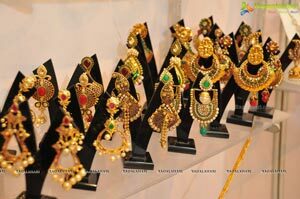 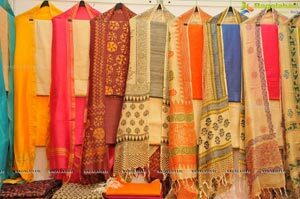 “It’s glad to see various apparel, particularly designer wear, jewellery, silk and cotton, designers sarees, furnishings to be showcased for the Fashion Connoisseurs” She said on this occasion. 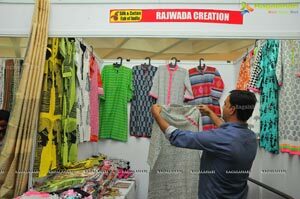 “Platforms such as this are required to reach out women looking for well-designed cotton, silk wear & exclusive jewellery” she added. 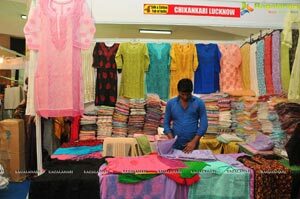 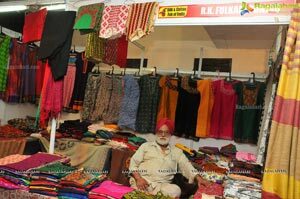 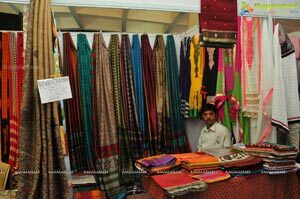 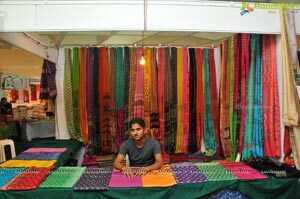 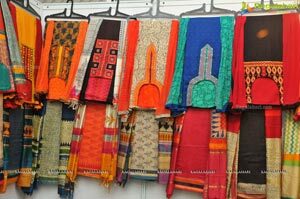 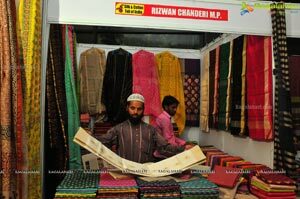 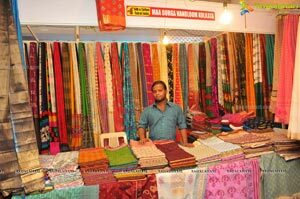 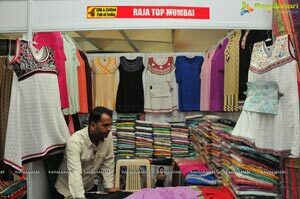 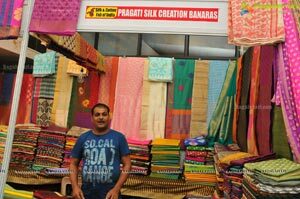 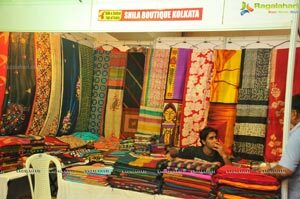 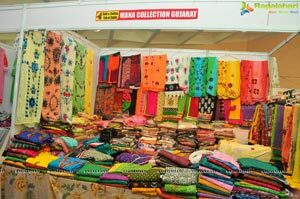 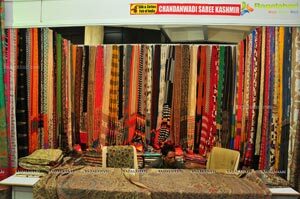 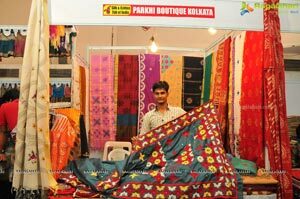 The Organizer of Cotton silk weavers welfare Association, Jayesh said that the main social objective of the handloom exhibition was to promote weavers and encourage and provide a market to the handloom industry. 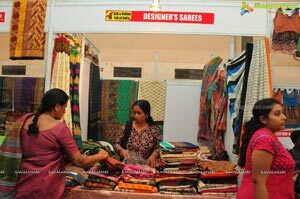 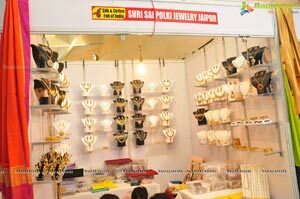 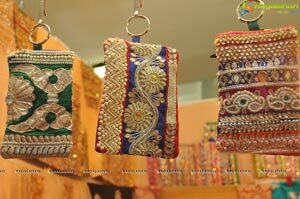 “Artisans from over all India exhibiting their Ethnic Weaves & Traditional pure Silk and cotton Designer Sarees, Dress Materials, Lifestyle Products. 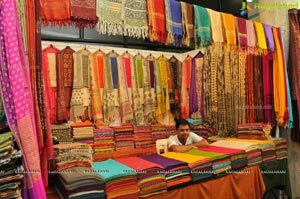 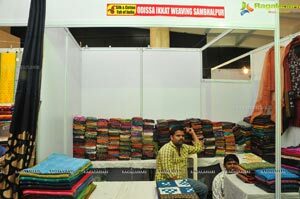 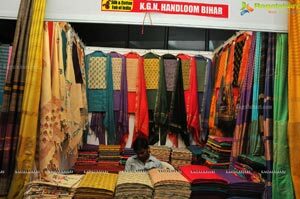 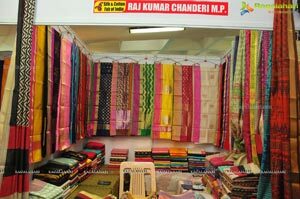 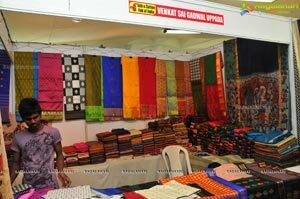 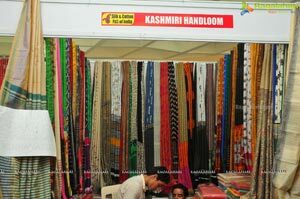 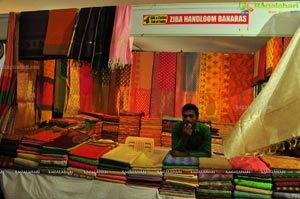 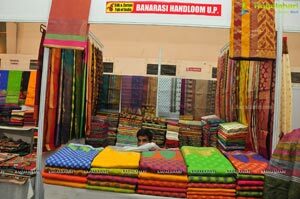 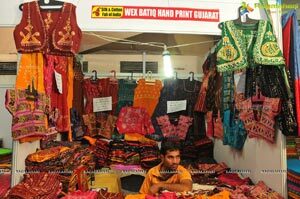 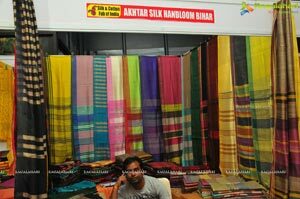 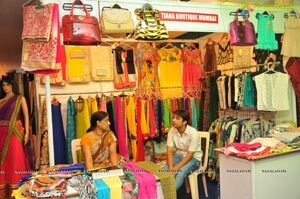 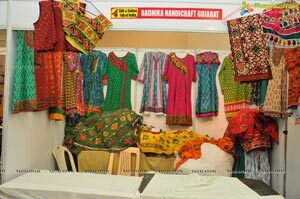 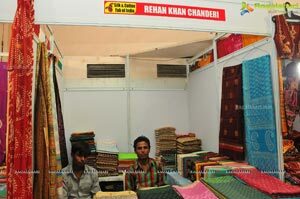 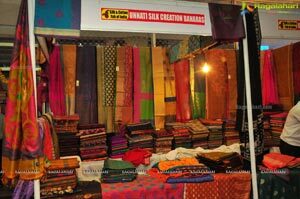 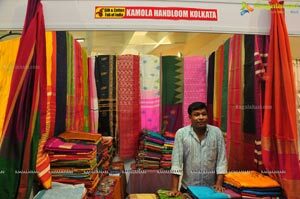 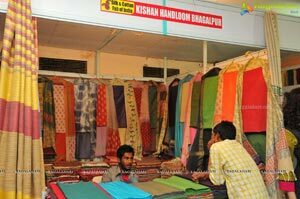 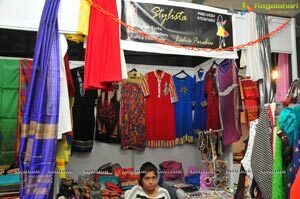 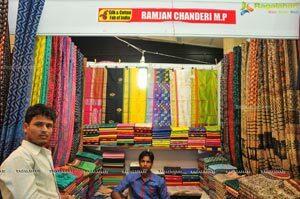 10 Handloom weaving States Weavers,Artisans,Designers Displaying above fifty thousand Varieties Products” he added.